The earth’s polar regions have long been the ultimate grail for adventure travelers. Fortunately, it’s possible to explore them in far greater comfort and safety than the original expeditioners did, while still discovering the matchless thrill of an encounter with the most primal wilderness on the planet. The Arctic is home to polar bears, narwhals, caribou, vast seabird colonies, and indigenous peoples who have lived a traditional subsistence lifestyle for centuries—not to mention verdant tundra and wildflowers during the brief northern summer. Book any of these adventures by April 15, 2018 and receive a $100 credit for Natural Habitat Gear Store! Bailey is a northern California native who recently got married and moved to New Orleans. Daughter to an airline pilot and flight attendant and now wife to an airline pilot, she has been traveling since a young age. Her passion for travel led her to start a career as a travel agent. Bailey grew up competitively snow skiing in the Sierra Nevadas. As a result, she has experience and understanding of ski vacations. She is also very familiar with northern California and the Pacific Northwest. Growing up, Bailey has visited the Hawaiian islands on eight separate occasions. She loves planning Hawaiian vacations! 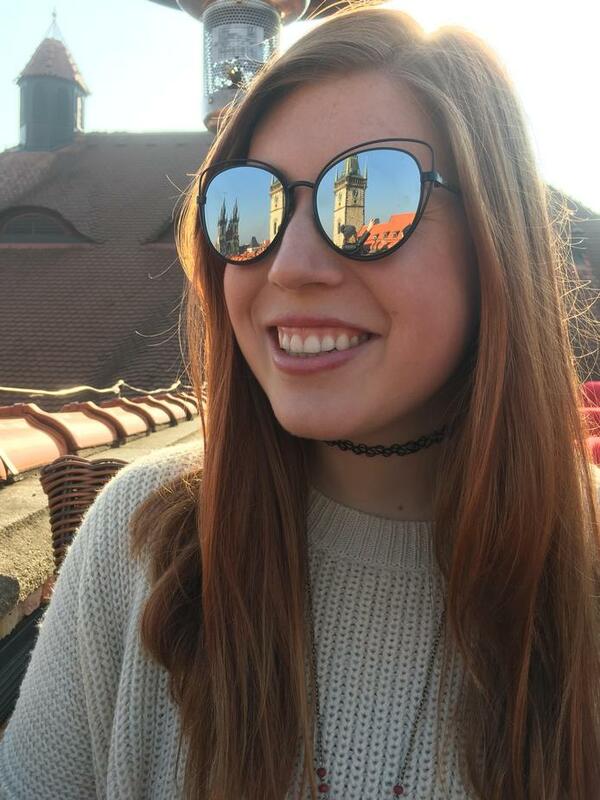 Having studied abroad in Prague, Bailey had the opportunity to travel around Europe. She has traveled to 40 states and 28 countries.